Sounds daft or impossible. 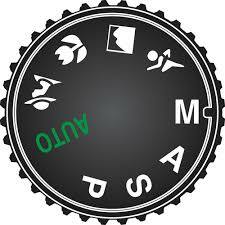 That,s what I thought when I heard you can get auto exposure on a DSLR with it set on manual. So how does it work. So lets say you need to use a specific shutter speed and f-ratio. 250th sec at f5.6 for example. Adjust the camera to manual and enter these settings. But this still will not get you auto exposure….or will it. To do this, set the ISO to auto if your camera allows this. The auto ISO will now adjust to give you the correct exposure. So that`s how to get auto exposure with the camera on manual. This entry was posted in News and Blog and tagged camera, photography. Bookmark the permalink.